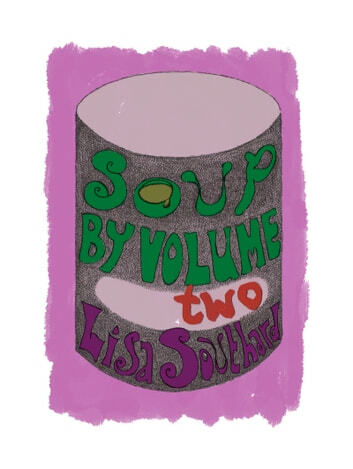 A second collection of eccentric, pragmatic, imaginative encounters with everyday life from the Wishbone Soup Cures Everything blog. Wishbone Soup is an edible metaphor for finding happiness in a variety of circumstances. Not the blank happiness of owning stuff: the deep real kind that people need if their lives are going to hold meaning. Through the medium of everything; spider webs, frozen fish, a glove with a hole in it; contentment and jolliment appears.